Or, get it for 16400 Kobo Super Points! Studio photography is a common career path for aspiring photographers and students but the professional and commercial nature of the field makes it a challenging area to break into. 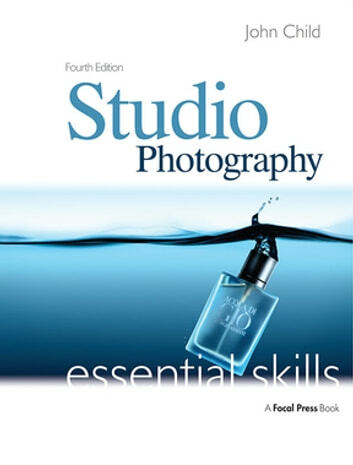 Whilst other introductory books on the subject are often bogged down with too much technical detail or too many 'show-off' shots, Studio Photography: Essential Skills offers a practical and accessible guide to the fundamental techniques for successful studio photography. Whether photographing a person or a product, you need control over the light, mood and look to arrive at the perfect result for a particular assignment. This book takes a commercial and creative approach and considers the important elements of lighting, exposure, capture, art direction and the studio setting to ensure a successful shoot. With a clearly structured learning approach and a wide variety of activities and assignments to inspire and engage you, this is an informative, stimulating guide to the basics. Broaden your skills and increase your earning potential with Studio Photography: Essential Skills!